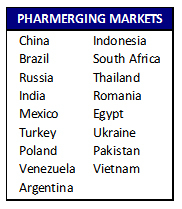 Is Pharma Forecasting No Longer to be Trusted? McKinsey & Co. says Yes. Developing sales forecasts has long been a crucial piece of the pharmaceutical development puzzle. Pharma companies use these forecasts to guide decisions at every stage of product development, from what drugs to develop and what technologies to license to how clinical trials should be designed and how sales resources are deployed. 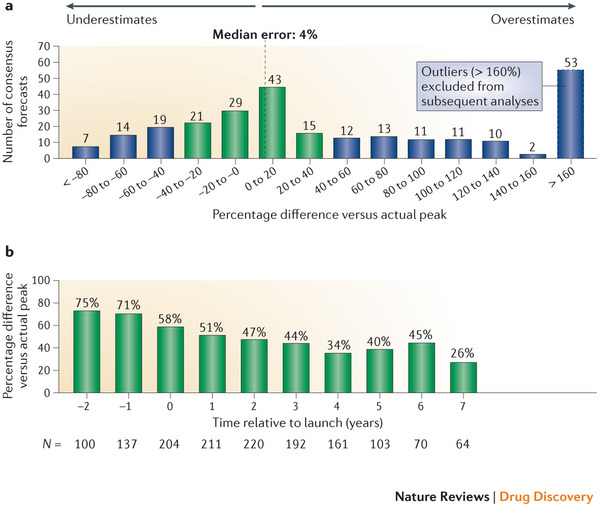 Yet last week, a study of more than 1,700 individual analyst forecasts on 260 launched drugs was published in Nature Reviews Drug Discovery, definitively finding that most consensus forecasts are wrong. This morning, Crystal Research CEO Jeff Kraws spoke with Reuters' Rhonda Schaffler about winners and losers of today's landmark Supreme Court ruling upholding Obamacare's individual mandate. 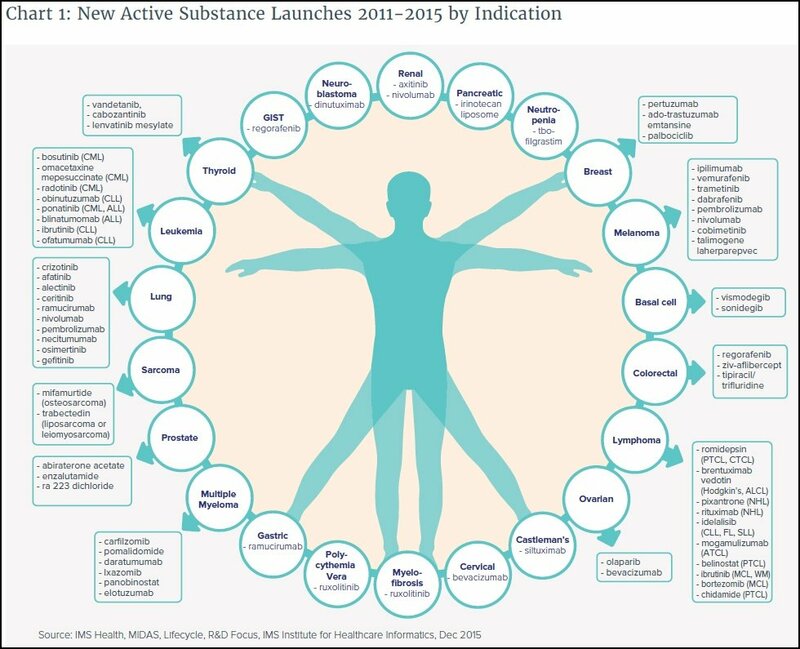 Mr. Kraws discussed specific stocks to watch as well as sector trends for healthcare insurers, hospitals, pharma and biotech companies, medical records, medical schools, generics, and medical device companies, among others. Today, a company under our research coverage, WordLogic Corp. (WLGC-OTC) announced that the Texas Technology Access Program of the University of Texas at Austin selected the WordLogic Predictive Keyboard for use in its 16 statewide demonstration centers. The text of the press release is included below.